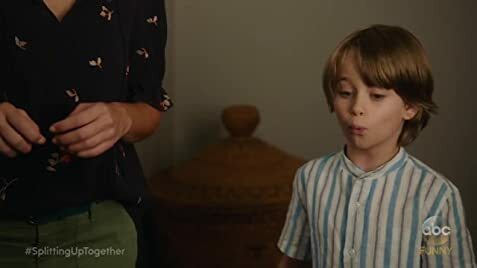 Splitting Up Together on the Bubble: Should ABC Keep or Cut? 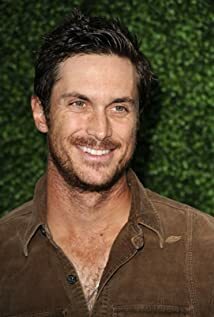 How much of Oliver Hudson's work have you seen? - Great Expectations (2005) ... David Carver Jr.
- Blood Money (2004) ... David Carver Jr.
- Sacred Things (2004) ... David Carver Jr.
- The One You're With (2004) ... David Carver Jr.
- Pop Psychology (2004) ... David Carver Jr.